Are you interested in pursuing an opportunity for your European company or organisation to connect with south-east Asia (or vice versa) and to develop and exploit opportunities in the sustainable aquaculture sector? 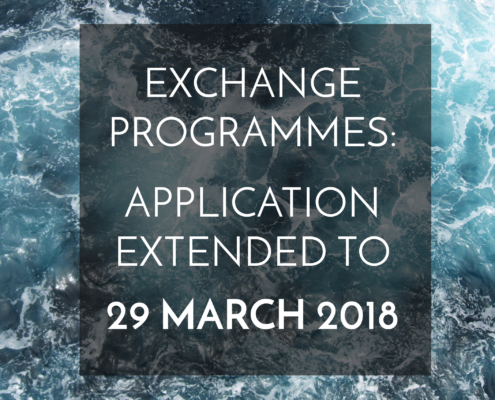 Bursaries of up to €3000 are available per exchange (subject to eligibility criteria) to support international innovation and collaboration. The first of three calls is now live, with submissions being open until midnight on the 29 th March of 2018. Please visit www.eurastip.eu/exchanges for more information and to learn more about the application process.